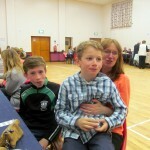 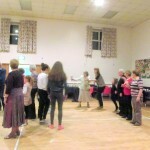 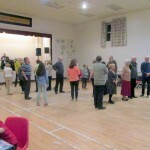 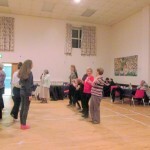 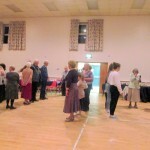 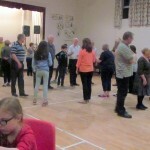 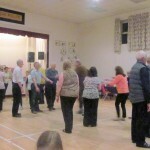 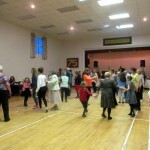 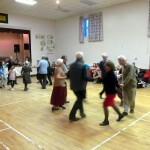 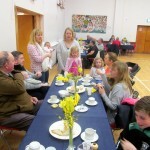 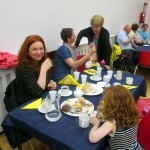 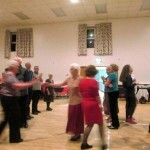 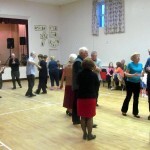 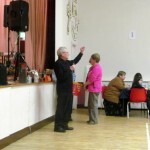 Our annual May Ceili took place on Sunday 1st May in McKenna Hall. 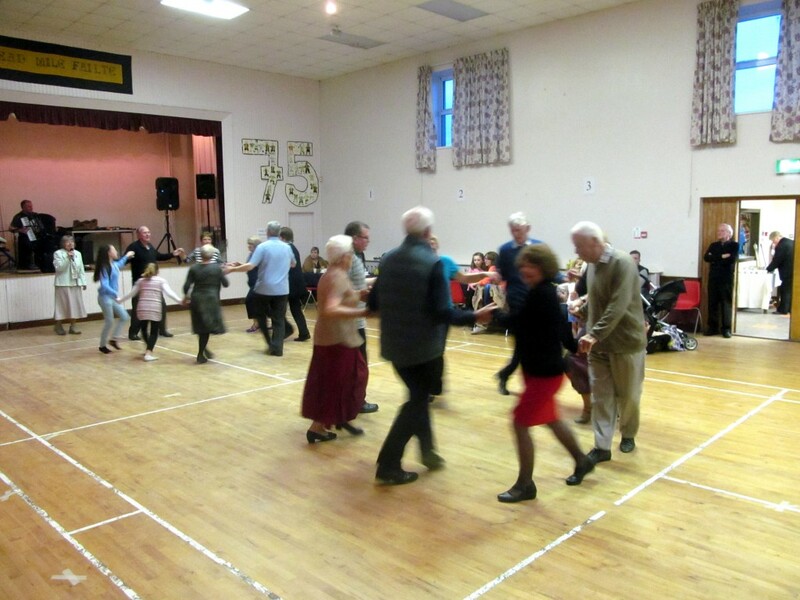 The lively music was provided by Raymond Loney and our ‘Bean a Tí’ for the evening was Maire Pollack who called out the dances and kept us on our toes and in the right place! 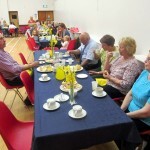 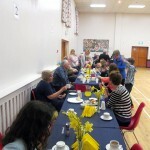 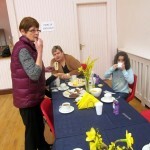 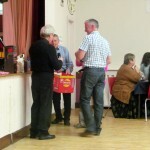 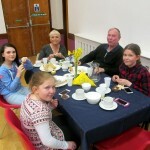 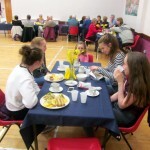 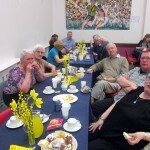 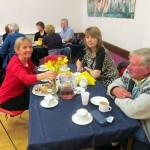 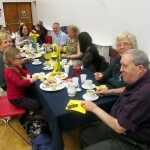 At the interval a very welcome supper was provided by the Parish Social Committee who also had the tables and hall tastefully decorated for the evening. 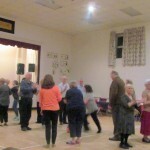 Many thanks to all who came along on the evening especially those who travelled a distance and it was good to see a few new faces. 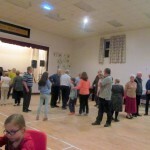 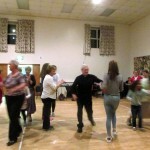 Our next Ceili will be on the August bank holiday weekend, keep an eye on the parish bulletin, our website and Facebook page for details.